Reconsider horizons. Broaden. A new wine generation. 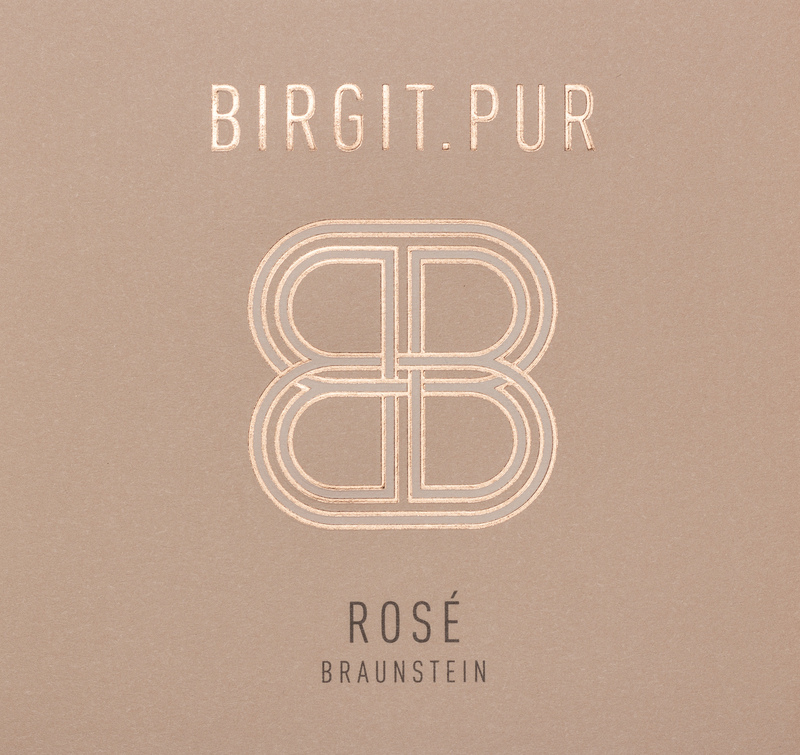 Birgit aspires to reconsider traditional standards and methods and to explore new paths. 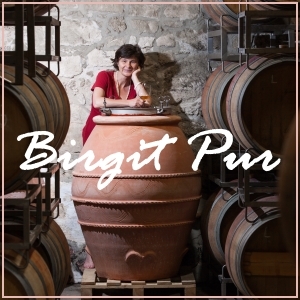 She has created a new inimitable style by successfully combining old knowledge with modern techniques in the vinification of her Pinot Blanc BIRGID and her MAGNA MATER amphora wines. Her recipe for success is her unstoppable will for the highest quality and openness for new discoveries. The result is a new generation of wines. 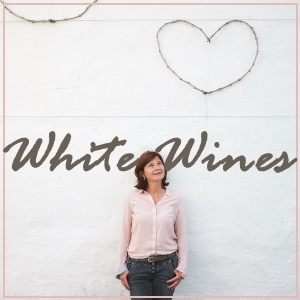 I aspire to produce organic wines with meticulous attention to taste quality. A wine with and for the soul. 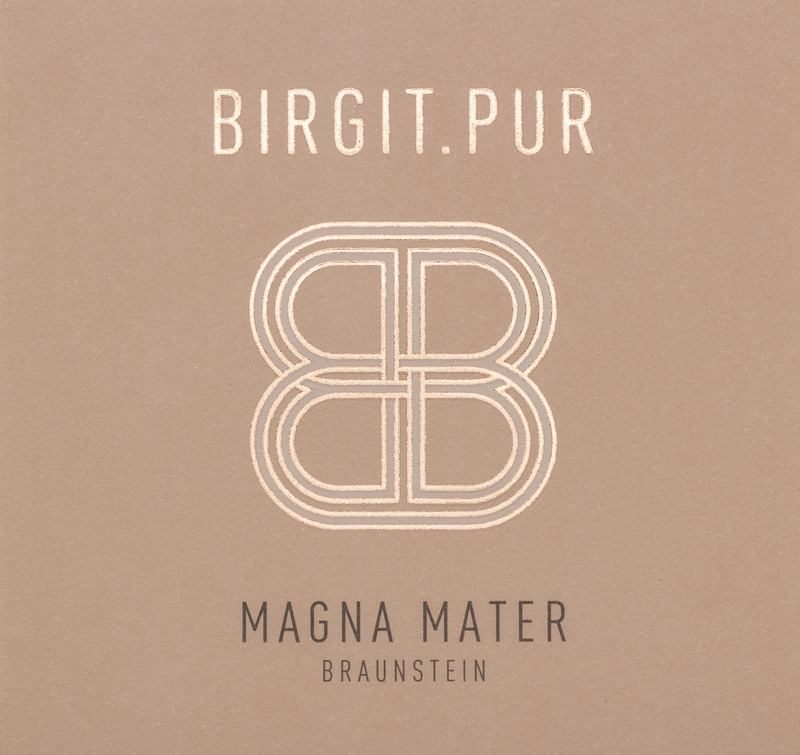 Birgit’s newest contribution to the relationship between nature and tradition is her limited edition “Mater Magna” amphora wines. 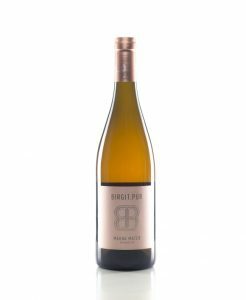 This Chardonnay evolves in clay amphorae buried 1.5 metres in the earth. Grapes sourced from special vines that are not pruned. The wine ferments with the seeds and skins in three 300-litre amphorae and continues to macerate there for 8 months. For optimal enjoyment, decant and allow the wine plenty of time to open and drink at 16-18 °C (60-65 °F). Pairs wonderfully with natural, ingredient-driven food – minimalistic, but really good dishes. This is inspiring wine for special occasions and memorable moments. Silky tannins, elegant structure, long-lived and invigorating. Birgit’s newest contribution to the relationship between nature and tradition is her limited edition “Mater Magna” amphora wines. 16-18 ° C (60-65 °F) is the ideal temperature for harmonious drinking pleasure. Delicate elderflowery, fruity extract, pure minerality, robust structure derived from prolonged maceration period. 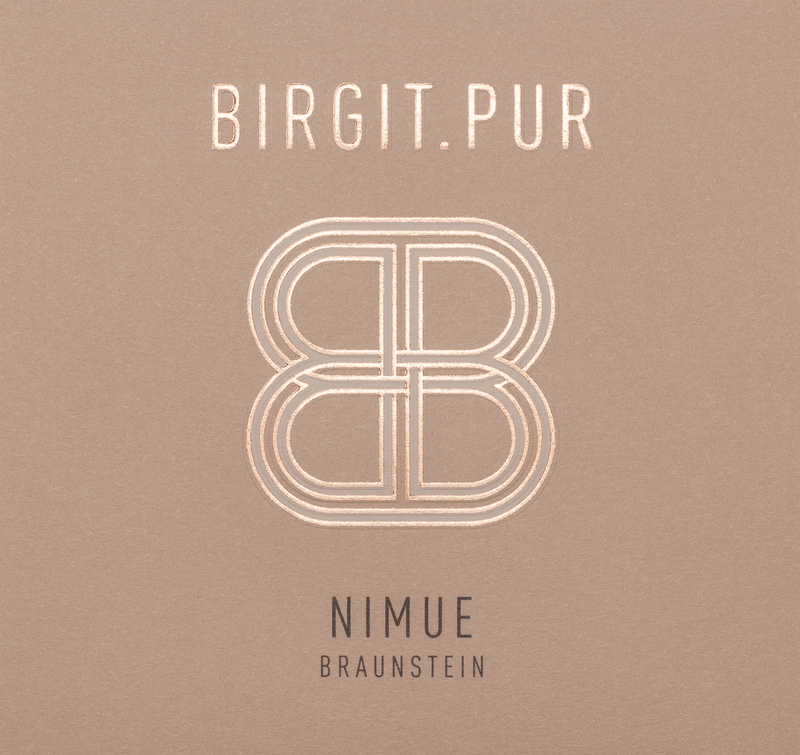 Nimue, also called the “Lady of the Lake” was a ruler in Celtic mythology. Excalibur was borne from her waters. She was the foster mother of Lancelot and Wizard Merlin’s lover. 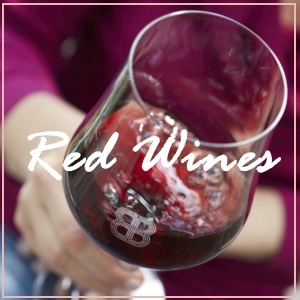 This mystic world is reflected in the complexity of this multifaceted wine. Sauvignon Blanc magically evolves inimitable fruit and vibrancy in this wine. Pure enjoyment on its own at 12 °C (54 °F) or paired with Asian inspired dishes or potato dumplings filled with finely diced greaves. Brigid is the Celtic goddess of light. Pure flinety minerality! 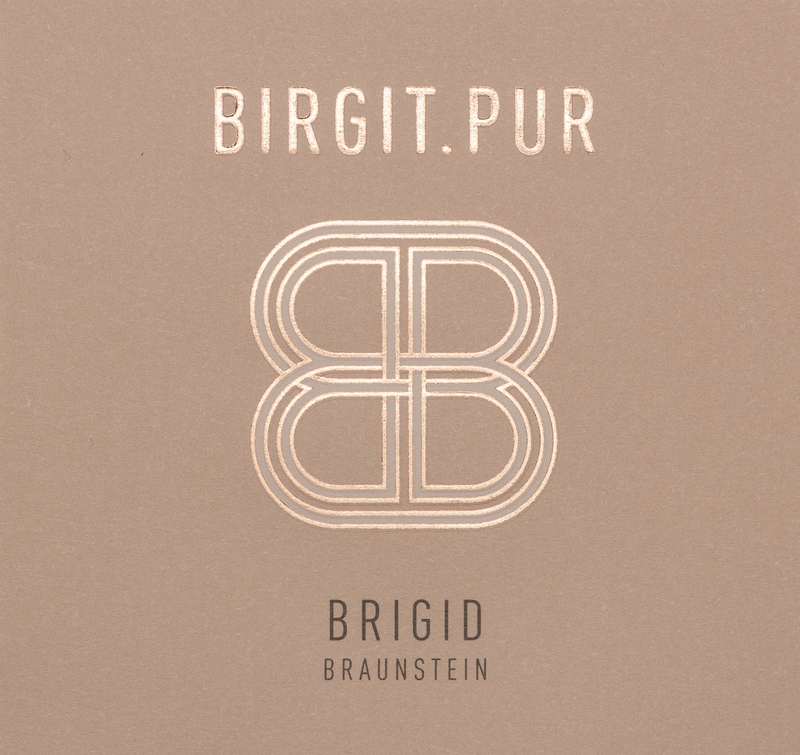 Subtle notes of marzipan, menthol, graphite, lemon verbena, white flowers, and ground hazelnut. Fully ripe and vibrant with a taut mineral structure and long finish. 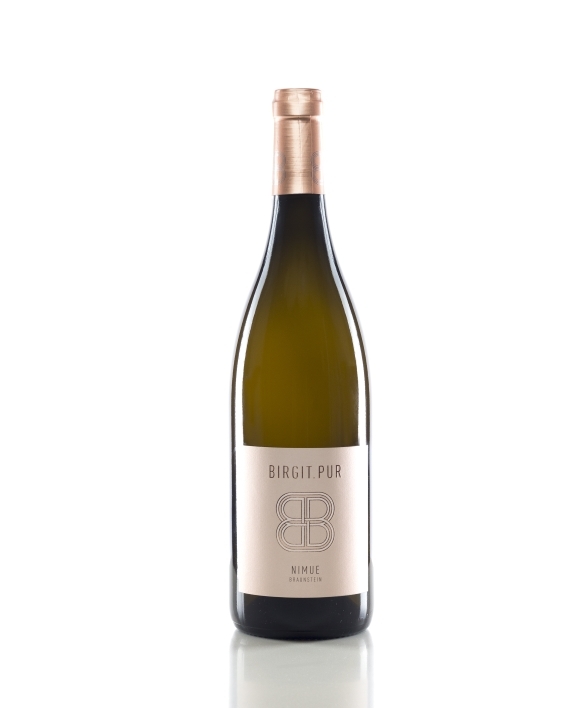 Best drinking pleasure at 12 ° C (54 ° F), either on its own or in combination with baked cod or hake with pickeled vegetables. PetNatRose, sparkling, fine and flavourful. The Rosenquarz is a sparkling wine produced according to the old “ancestral” method of bottle fermentation. 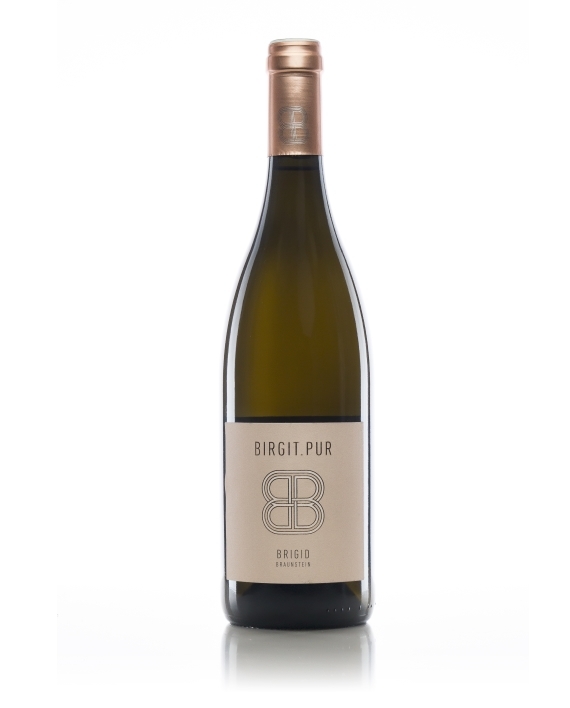 Best grape material is sourced and no yeast, sugar or sulphur is added. Each bottle ferments individually and is unique. Exciting drinking pleasure! The lightness of being, lively and salubrious. This rosé has a raspberry colour, which due to only brief contact with the grape skins remains quite pale. 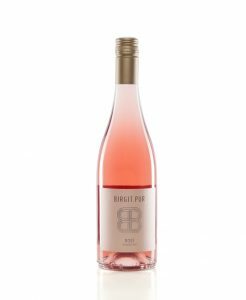 Blended from Blaufränkisch and Zweigelt, it makes a light-footed impression with fresh strawberry and a light and lively character. This rosé is an ideal wine for a picnic or an elegant snack. Also enjoy with fish, pasta or as simple relaxation after work.